Towards the end of 2017 the political landscape of northern Iraq changed and most of the Yazidi fled the area where Oasis of Hope had been operating. 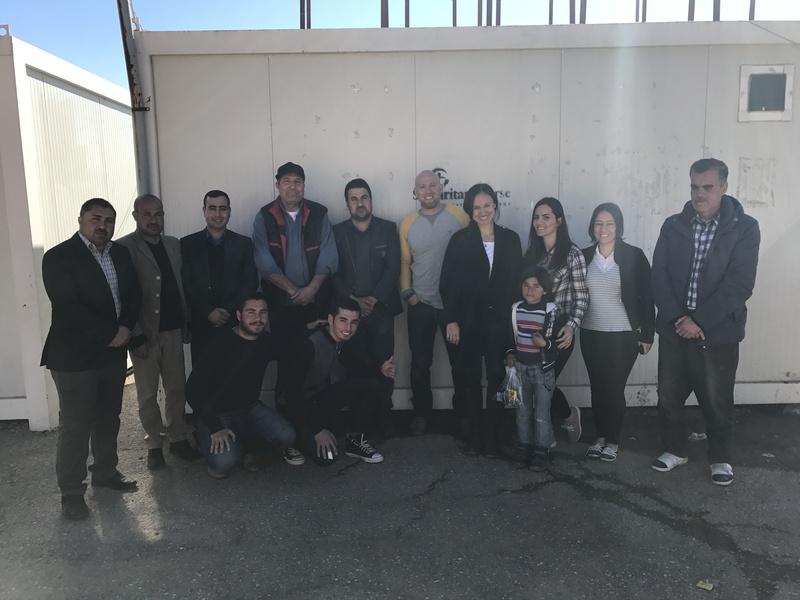 We have been trying to raise more funds to relocate the ministry outside a refugee camp, serving many of the same Yazidi families. As of today, this has not happened. The information below is no longer the current status, but it's left there so you can read what it was and what we are trying to build again. Oasis of Hope, appropriately named by the locals, is a unique educational space for Yazidis in northern Iraq. It was founded by Samaritan's Purse, but lost its funding at the end of 2016. However, thanks to generous donations by people like you, WE have been given the opportunity to keep this wonderful place in operation! 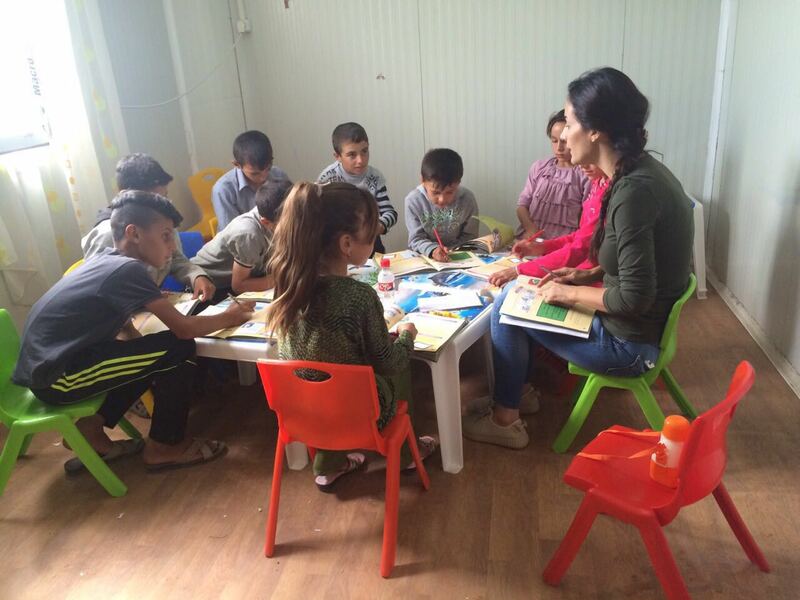 The paid staff are local Iraqis and Yazidis who love and train these precious kids and families. Confidence and Hope are being restored as they are taught valuable skills to better their future prospects. There are 8 teachers, 4 other staff, over 150 kids, and over 100 adults utilizing the funded space. Yazidi children throughout the region are suffering a great deal as a result of the oppression from ISIS. This facility provides a caring environment and helps those in this community a chance to further their education, reminding them daily that there is MORE for their future than simply survival! We are now dreaming with the teachers about a larger space, more classes and more paid staff! The need has significantly outgrown the facility and we would love to see something more permanent established, that can be a blessing to the entire village. This project is very dear to us, as it was the initial inspiration for starting Peace Lily Foundation. Read this article from Samaritan's Purse to see the history of the center. to local administrator and teachers.